Born to an artistic family of composers and performers, Serouj Baghdassarian, also known as C-rouge, developed a passion for music at an early age. Experimenting with remixes at first, C-rouge released his debut single, “Groong,” in 2005. Influenced by his father, Seto Baghdassarian, as well as his Armenian background, C-rouge reflected his heritage in his debut album, “genoTrancide”, by carefully blending modern trance sounds with traditional Armenian melodies. In 2007, “genoTrancide” was released by GEKA Records in the United States and later was launched at Virgin Megastores–Lebanon. The album received great critical acclaim and established C-rouge as an up-and-coming producer. It became No. 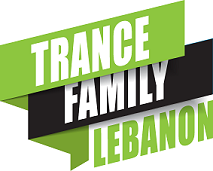 1 on “Virgin’s Best Sellers” list for weeks while C-rouge was featured as “Artist of the Week.” In late 2007, “genoTrancide” was nominated for “Best Trance and House Album” at the Armenian Music Awards held in the United States. 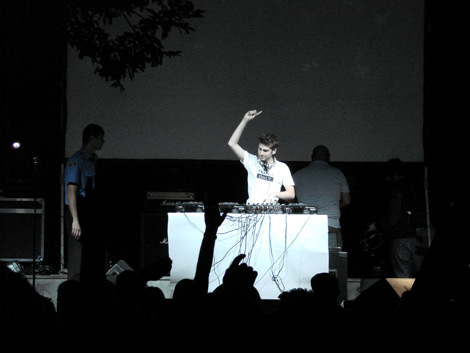 C-rouge began 2008 with a series of gigs at clubs and other venues across Lebanon. Consistently winning crowds over with his ability to please a wide range of audiences, continued to demonstrate his talents/skills as a first-class DJ and producer. By September 2008, C-rouge had reworked a traditional Armenian song, “Dle Yaman” — featuring vocals by his mother, Shake Baghdassarian — which was also released as a music video directed by Suzie Selman in April 2008. Soon afterwards, in October 2008, C-rouge’s second album, “Eternity,” was released by GEKA Records (USA) and it quickly became a “Best Selling Album” at Virgin Megastores–Lebanon for the second time in less than two years. The album was supported by NRJ radio station in Lebanon. In December 2009, “Eternity” was the winner of the “Best Electronic and Dance Album” title at the Armenian Music Awards. The show took place at Nokia Theatre, Los Angeles, in the presence of world-caliber stars, such as legendary French-Armenian crooner Charles Aznavour, rock band System of a Down’s lead singer Serj Tankian, and many others! C-rouge continues to produce and perform in various festivals and concerts in Lebanon, Armenia, Jordan, Dubai, and the United States.